Whether you want to work-out and keep on top of your fitness regime, try something fun and energetic, or just chill-out and relax, it’s always up to you on your Potters break. While you’ll find a range of classes, sports facilities and a daytime activities programme spanning the whole Resort, Palms Health & Fitness Club includes a range of state-of-the-art gym machines, swimming pools and the ultimate place to unwind… a 10-seater luxury Whirlpool! Palms Health and Fitness Club is celebrating its 30th birthday in 2018 and is launching a Palms 30 Day Personal Challenge as part of the celebrations. Starting on Monday 18th June, Palms members can join in by deciding their own challenge and letting the Palms team help them reach their personal goals, just in time for summer. 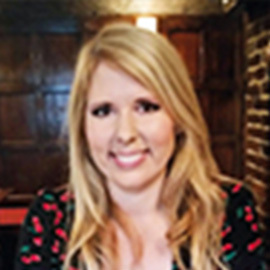 Whether its swimming 30 miles over 30 days, going to the gym three times a week or walking to the gym, rather than taking the car, Palms members have the added support from the 20-strong team at Palms. As well as the challenge, Potters guests can get involved in the celebrations as there will be special 80s-themed exercise classes over the Summer to celebrate the decade that the Club first started, with attendees having the option of dressing-up in their 80s clothes and legwarmers. As a warm up to this, the Club is using 80s music for some of its existing exercise classes from Friday 22nd June, as well as hosting coffee and cake events, so please contact the Club for more details. Can you tell us about what facilities and equipment guests can enjoy at Palms? We have two swimming pools, a luxury sauna cabin and steam room, a 10-seater Whirlpool, a cardiovascular and weights studio, including benches, free weights, bikes, rowers, and smart card machines to calculate your training history and see how many calories you’ve burned. Our bikes and cross-trainers even feature TV screens, so you can watch TV as you sweat it out! There’s also squash courts and badminton courts, so something for all interests. How many classes do you run? Over 20 classes a week, which are free for anyone staying at Potters. Classes include aqua, sculpt, bootybarre, Zumba, bootcamp, bounce, hoop and tone, strut and yoga. The instructors make each class fun and everyone is really friendly, so you feel comfortable and relaxed, and have fun while working out. What are you looking forward to this Summer at Potters? People are on holiday and in really good spirits, so it’s always a lovely atmosphere. It will be nice to welcome all the families back and see them all enjoying the outdoor pool area. We have a children’s pool too, so Palms is often the first place that families with little ones take them for the first time, so seeing the look on their faces as they enjoy the water and have a splash about is really special. Any tips for guests planning on coming to Palms on their break? Just enjoy yourself, do as much or as little as you feel comfortable with, and have fun! If you do want to carry on with your fitness goals then make sure you talk to one of our team to support you. Oh, and don’t forget your trainers or swimming costume so can you can take part! 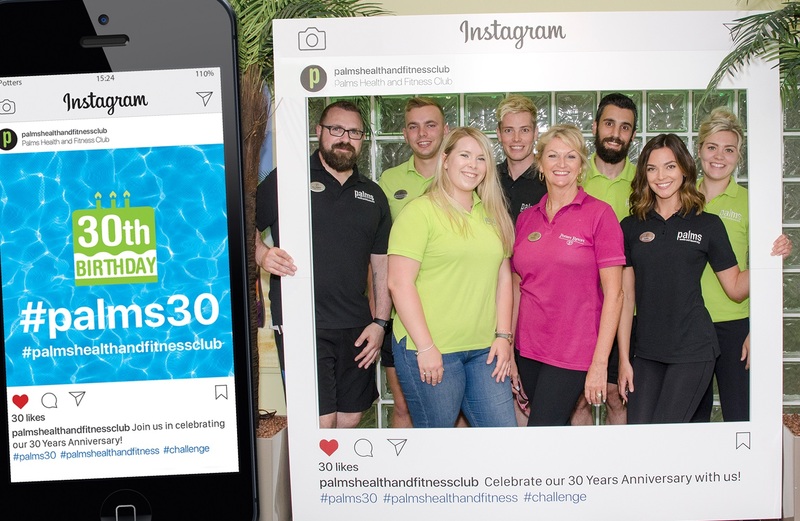 Guests are then being encouraged to track their 30 Day Challenge progress by sharing it with Palms on their social media accounts, including Facebook, Twitter @palmshealth or Instagram @palmshealthandfitnessclub. Use #palms30 too.